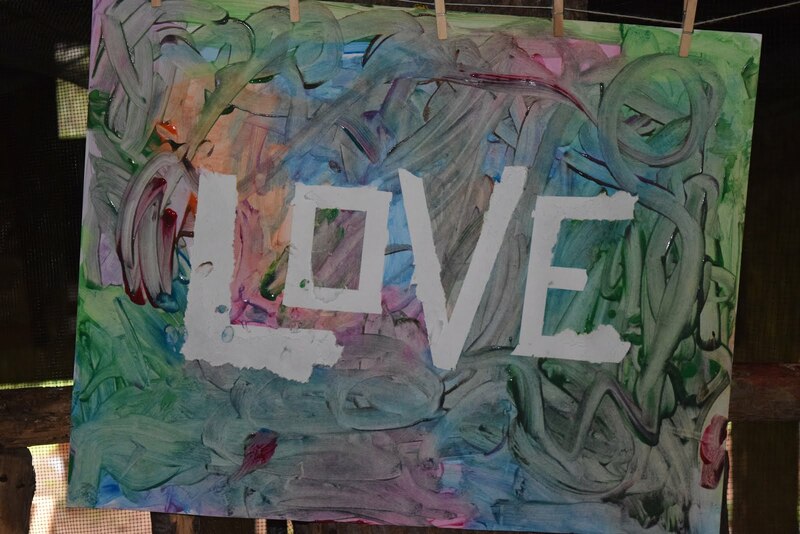 A place for all things Children's Ministry as we Connect * Grow * Bridge* with others. Teaching and Training. They go together like peanut butter and jelly. As Christian parents we teach and train on purpose and for a purpose. This Wednesday, during our mid week Christian education time, we call it F.I.S.H. Concordia Kids will be making these cute paper tea light houses. The tea light houses will serve as a reminder to bring Jesus into our homes . One way we invite Him in is with our prayers. Martin Luther tells us that "It is a good thing to let prayer be the first business of the morning and the last of the evening". 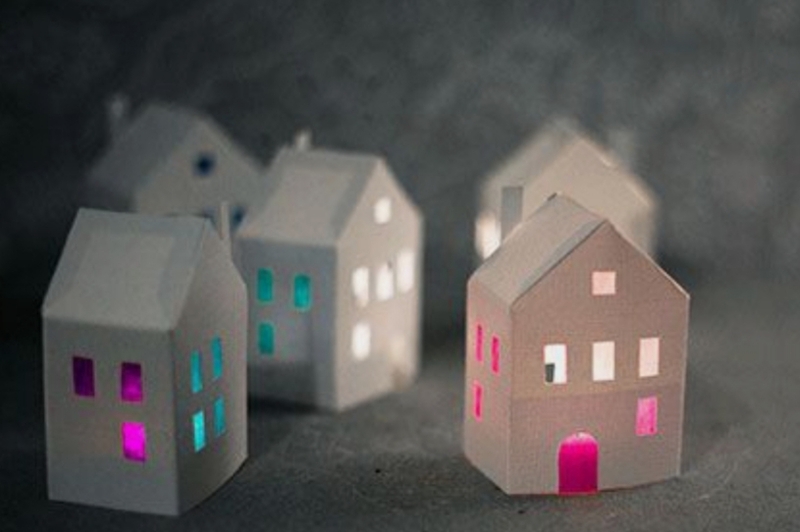 In our homes we can model prayer by praying together. Praying for one another and with one another. 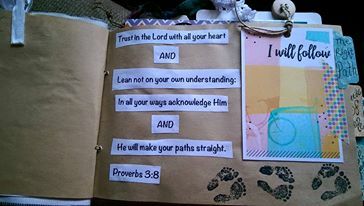 This hand prayer prompt works well with children. Each finger represents prayers of praise, confession, thankfulness, friends and family and self. The closing can simply be, Lord in your mercy hear my prayer. 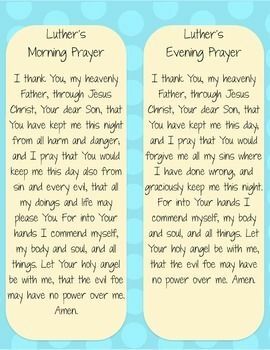 The Lord's Prayer can be spoken out loud each morning before everyone goes their separate ways. 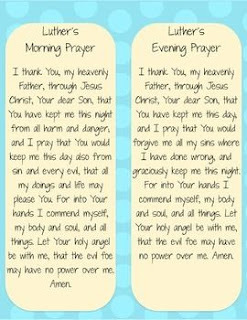 Prayers of thanksgiving can be given each evening. 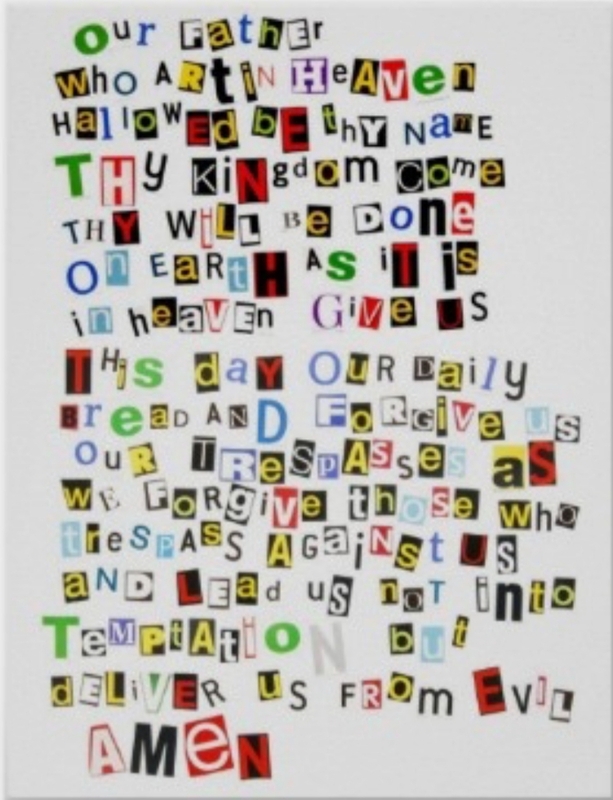 Create a Lord's Prayer family poster and hang it in the kitchen or family room. Martin Luther provided us a morning and a evening prayer for our teaching and training. To get this paper tea light house template use the link at the bottom of the post. For the sake of time I chose to cover the windows up with paper before printing. Card stock works well. I knew that I could not spend the required time that it would take to cut out all of those sweet windows. 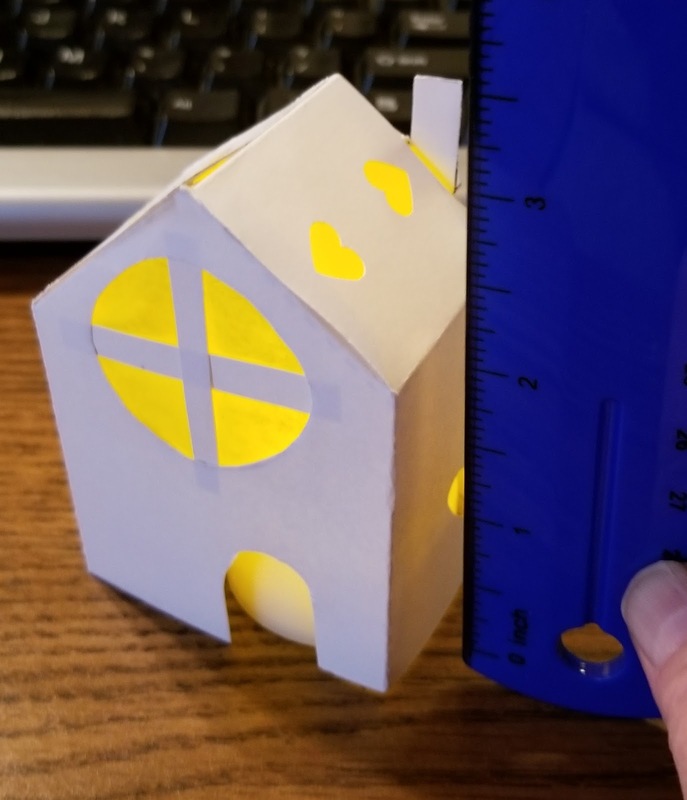 I used a heart paper punch to make some small windows and a scalloped circle to make the large front window. I added a window pane with card stock and used yellow tissue paper to the back of the large front window to give it a finished look. 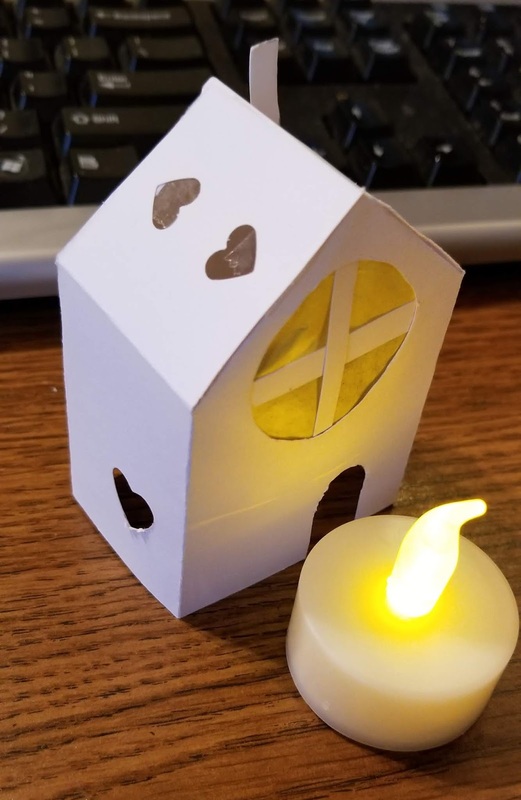 Insert a tea light. Welcome Jesus! He is the Light! 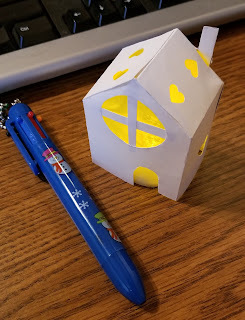 As you can see with the reference of the pen , the little paper tea light house is...little. Under 4 inches in height. A perfect fit for my desktop shelving. A visual reminder to invite Jesus into my space and into my heart each day with bold prayers of praise, confession and thanksgiving ; prayers for others and prayers for myself. I pre cut and pre folded the houses so kiddos would have time painting them with water colors. 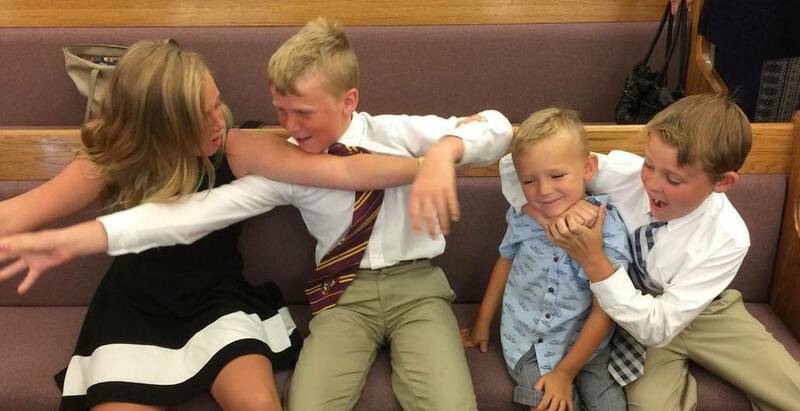 Sometimes sitting through the Sunday sermon might look like this! Knowing how to behave in church is not a skill that just happens magically. It is a skill that has to be modeled , taught and caught. Kids are energetic and easily distracted. They get fidgety, cranky and uncomfortable. 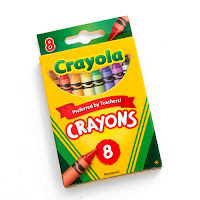 Each week in the worship folder I post a small article titled Beyond Crayons and Cheerios, Kids In Worship. Here, parents find helpful tips to lead their children into the riches of the Divine Service, giving support and encouragement as they take a Family Faith Walk each Sunday. Worship is first and foremost God coming to us with his gift of forgiveness, life and salvation. In the liturgy, God's gifts are given to his people. Here is a 15 minute technique for toddlers and preschoolers . Through repetition and consistency this process will work. But first, there is homework! Sitting Practice. * Plan family "siting time". This can happen during meal time. No electronics or TV. No grazing with food in hands. *Coloring. Kids love to color on the floor, and love others to color with them. Have conversation while coloring using a very low monotone voice. * Blanket Time. As soon as your baby is sitting up, place them on a "sitting"blanket with soft toys and books. Do not allow them to crawl away. 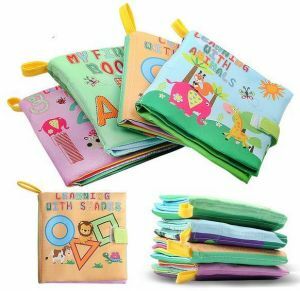 For toddlers place them on a blanket and sit with them and play with them using soft toys, and picture books. Require them to sit for at least 10 minutes. If they stand up and want to wander around , quietly say to them that this is "sit time" and gently place them back on the blanket or on your lap. As your child masters the 10 minute mark, add 5 more minutes to their sit time. The goal is 15- 18 minutes, an appropriate sermon length. * Reading/Listening Time. There is nothing more special than family reading time. Gather everyone on the bed, couch or blankets on the floor and have family devotion time. Ask your Pastor or Children's Minister for suggestions. Audio stories are great tools for preschoolers and older children to practice listening and sitting. Life is busy. 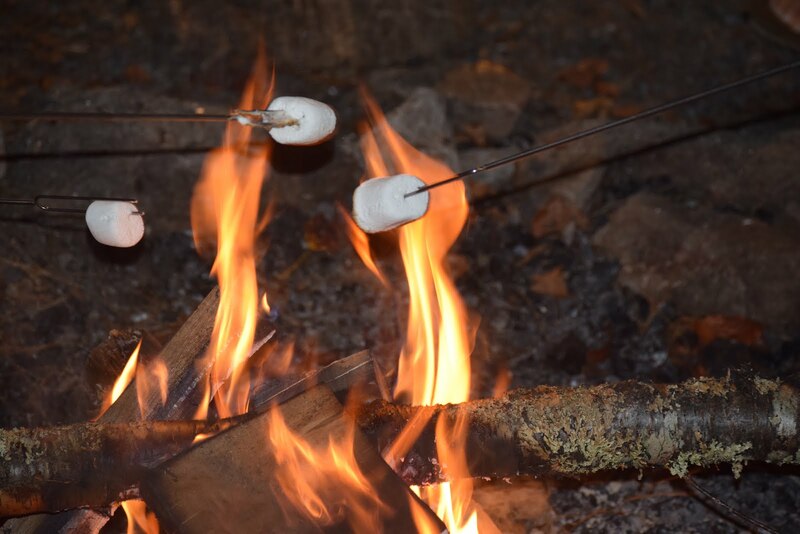 If you cannot make this a nightly routine , choose one night for Family Devotions. Gather for at least 15 minutes and work up to 20 . 15 Minute Sermon Sitting Technique! 1. 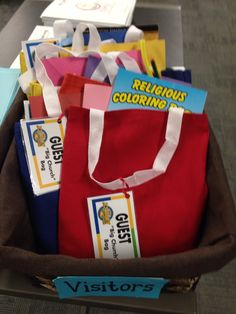 Pack a worship bag with a clip board, blank white paper, a few crayons, picture books, soft snacks, water bottle. Perhaps the night before allow your child to help pack. These supplies are for the Sermon Sitting time. Do not get these items our before the sermon. Most churches offer worship bags for children but for Sermon Sitting practice the bags may include items that might be over stimulating. 2. You cannot expect a hungry, thirsty, wet, exhausted toddler or preschooler to be successful at Sermon Siting. Make sure basic needs are met before entering the worship area. 3. Mark your child's spot in the pew with the painters tape "X" . Show your child that this is their sitting space. Remind them that your lap is a Sermon Sitting place as well. 4. 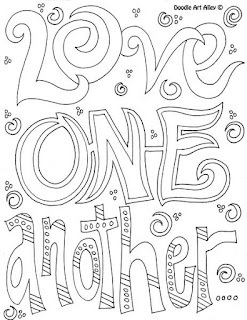 As the sermon begins get out the paper and crayons from the worship bag and allow your child to color, using one or two colors. Toddlers will make marks while preschoolers can draw shapes. Encourage drawing by coloring with them for 5 minutes. Preschoolers may work at it for 10 minutes. 5. 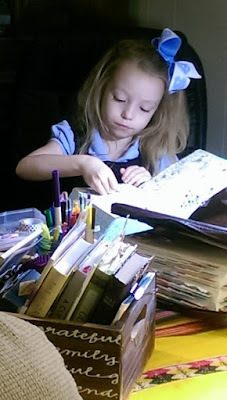 Next, put away the coloring activity and get out the picture books. Toddlers may want to sit on your lap. Preschoolers can sit on the "X". If they get anxious whisper that this is book sit time.Whisper that Sermon snacks come after book sit time, but for now it is book sit time. 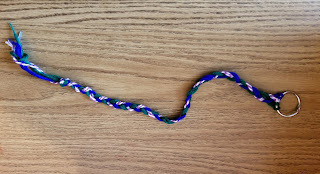 For toddlers, if they get really wiggly say," let's go have walk time". 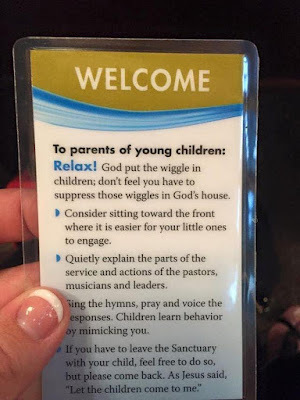 Find a place outside of the worship space but still inside and not the nursery to walk around for a couple of minutes. If you land in the nursery your Sermon Sitting will be over for the day. Return to your space in the worship area. 6. The last 5 minutes can be a type of reward but still quiet Sermon sitting. 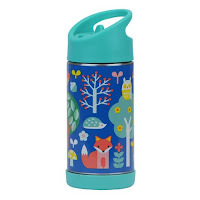 Put away the books and get out the soft snacks and water. Allow your child to sit on the "X" or your lap and enjoy their Sermon snacks. 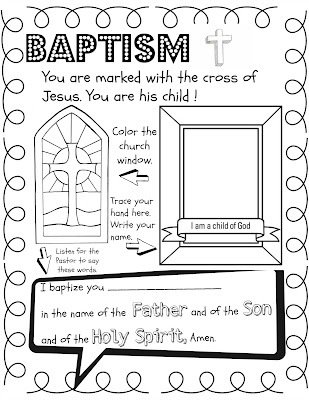 Create a picture timeline for your child that signals them to what is next during their Sermon Sitting. Simple draw or print pictures on a sheet of paper. Number the pictures 1.2.3. After each Sermon Sitting time , allow your child to place a sticker on top of the picture to mark the passing of each sitting time. Sermon Sitting training may not be for you and that is OK! My congregation offers a staffed nursery at all of our services and many parents use it. 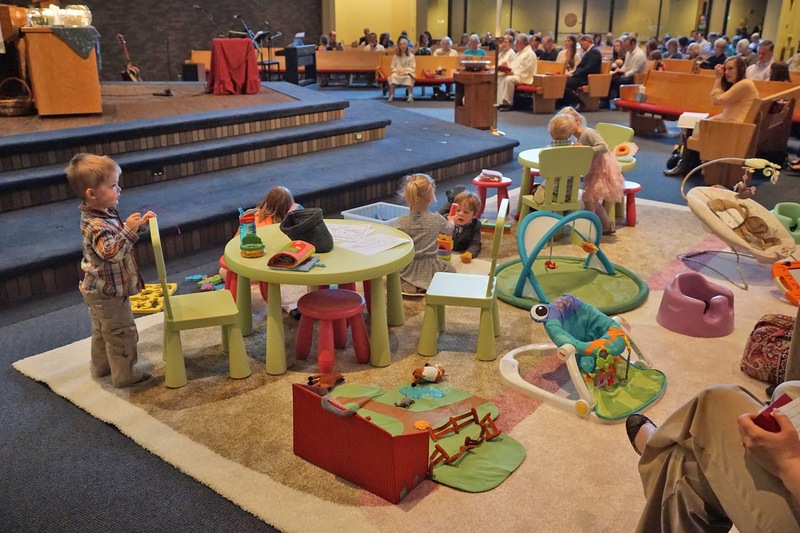 Some congregations offer quiet, soft floor places in the back of their worship areas for parents of young children. Other worship spaces are designed to offer a space up front but to the side for families with infants, toddlers and preschoolers. Either way, Sunday morning is that time for reaching, teaching and nourishment. Be there as a family. Set an example. Be on time. Be part of the whole worship experience. Come and receive all of God's gifts. 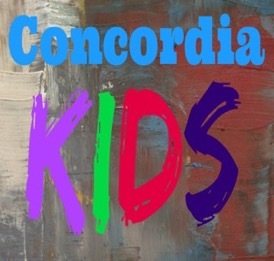 Concordia Kids have taken a prayer journey with the Lord's Prayer using Luther's Small Catechism and the Kids Travel Guide to the Lord's Prayer by Group Publishing. 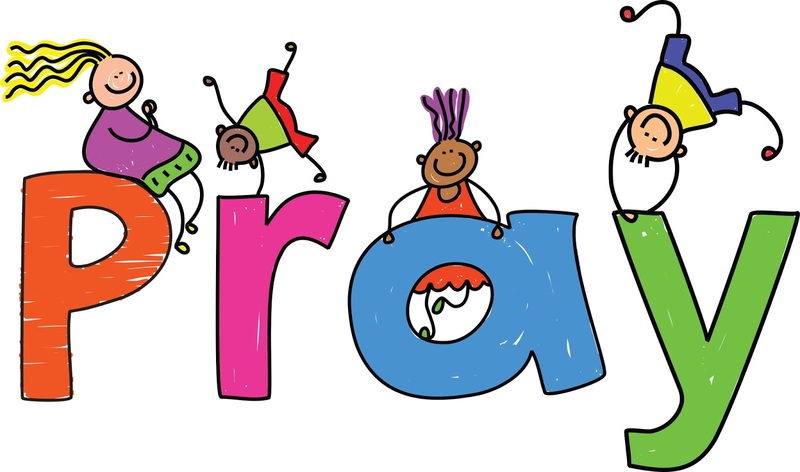 To bring the past six weeks to a close, I have created a Morning of Prayer for our Kindergarten - 4th graders, setting up our large group gathering room into prayer stations. Photos of objects that will be at each station here in the blog post with explaination. Ask for adult volunteers to help at the stations. Sr. Youth enjoy being leaders at this type of gathering. I hope to be using a mix of both adults and Sr. Youth. 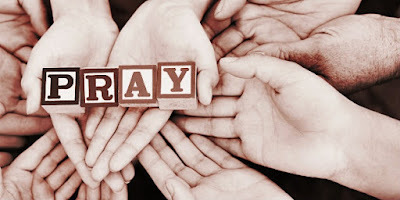 Take a look at the family prayer activity. 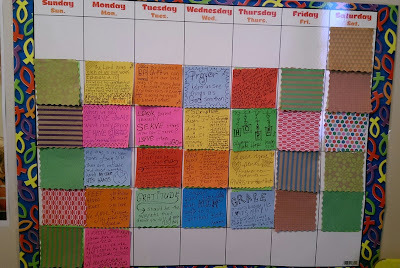 The hope is that through this activity, prayer time will become a daily family prayer time. 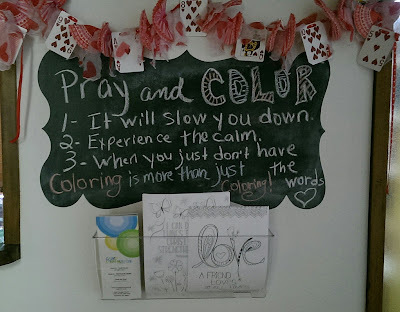 If this post inspires you to create prayer stations for your students, let me know how I can be of help. Praying is talking to God! Prayer gives us a relationship with God. 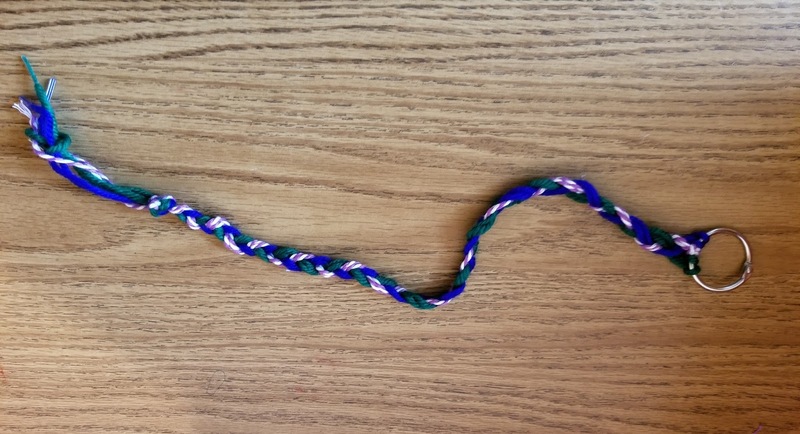 How can we teach children about prayer without actually taking time to pray? Three to four children at each station works best. Six Stations allowing 6-7 minutes at each station. You will need a minimum of 45 minutes for this activity. Students will use modeling clay to create a family member. 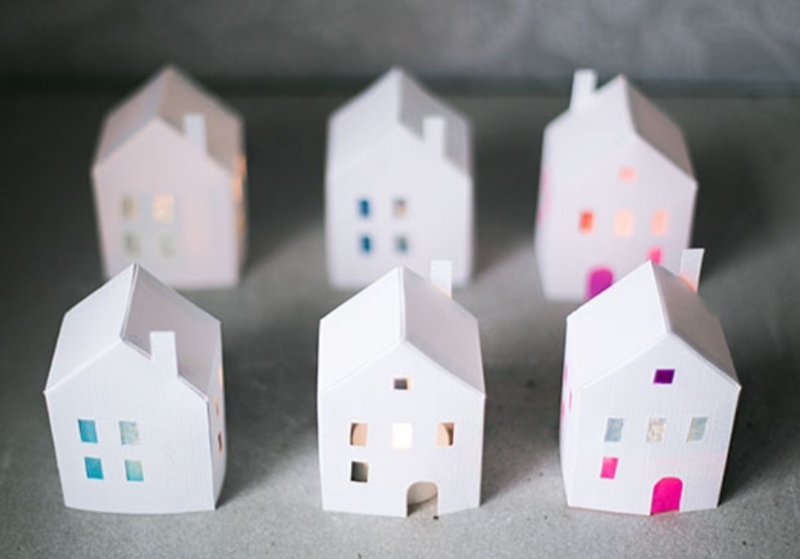 Use wax paper for each child and make sure their name is on the paper. Find a safe place to dry all of the clay people and use them as a display for later. If a child wants to take their clay person home, gladly wrap it up for safe keeping and send it with them. 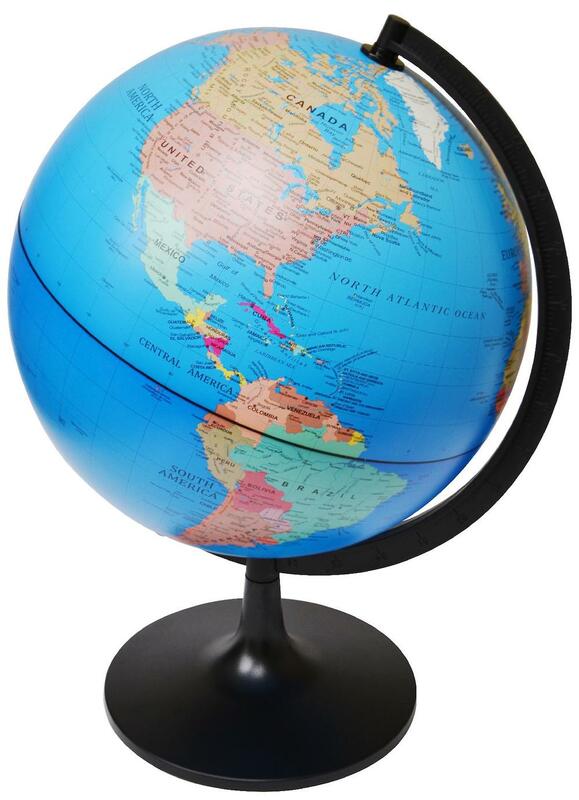 Encourage children to find where they live on the globe. Ask them to talk about current events and what is happening to God's people all over the world. Ask each child to pray a simple sentence prayer for safety and comfort for our missionaries that share Jesus with those who do not know Him. If your congregation or school sponsor a missionary, have the children lift them up by calling out their name(s). 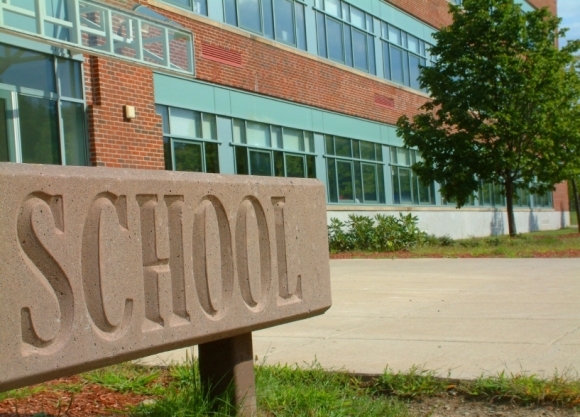 Take the time to print a photo of the school that each child attends. Encourage each child to pray for the safety of students, teachers and staff. 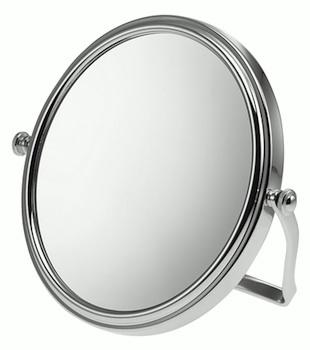 Provide a mirror for each child at this station. 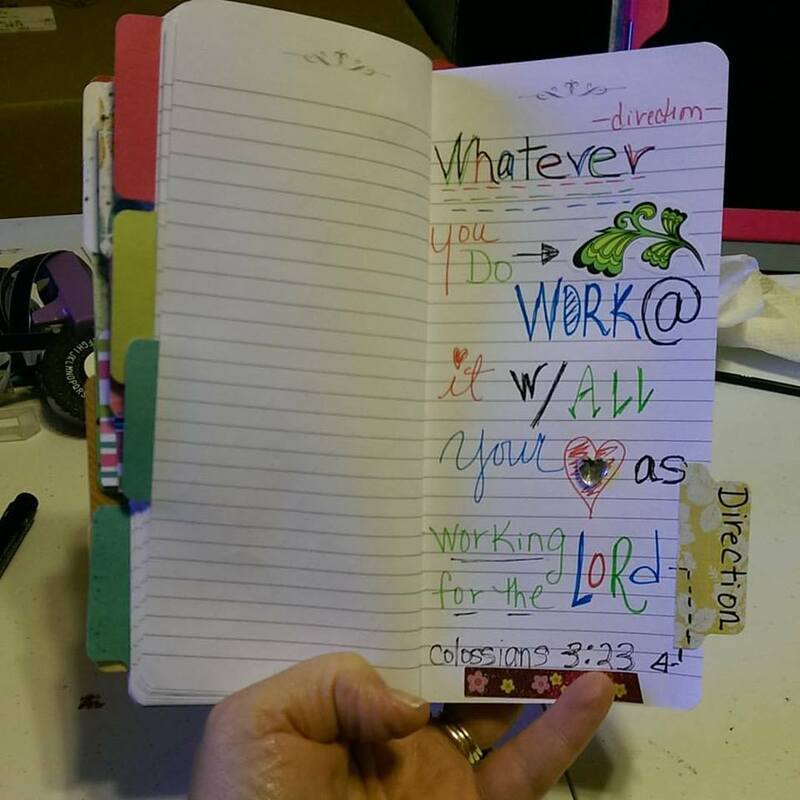 Encourage each child to list on a piece of paper that is titled, "I Am Fearfully and Wonderfully Made!" Psalm 139:14... all of the things they like about themselves. Write a thank you note to the Master Creator , giving thanks for being created. Allow students to take their list with them. 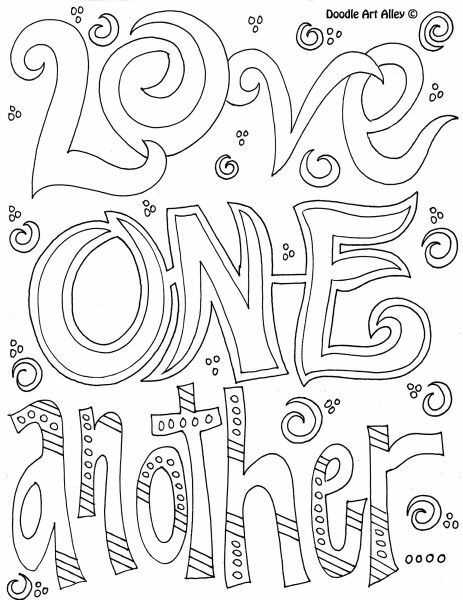 Inside the white space of the prayer doodle, encourage students to write the names of friends or family members that they want to pray for. Provide a black pen or fine tip sharpie marker. 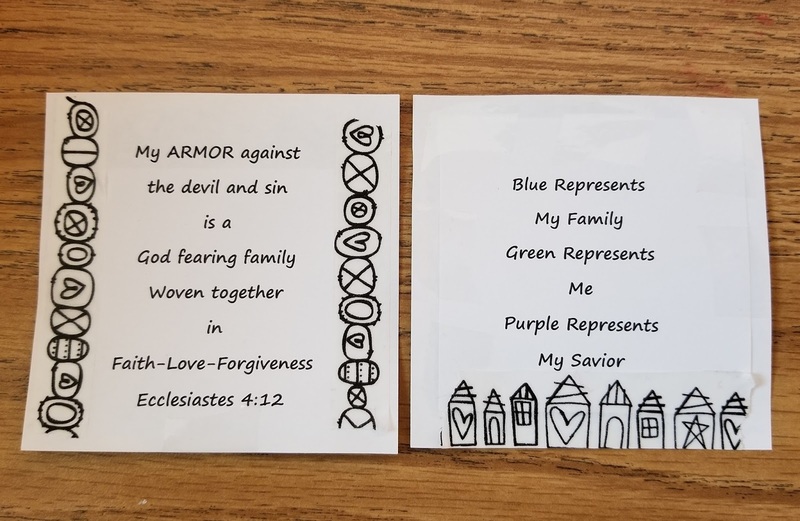 ( Kinders will need help with this) Instruct them to pray silently as they color over the names and the other spaces of the doodle print. I like to print this doodle to fit inside a bible ...5x7 size. 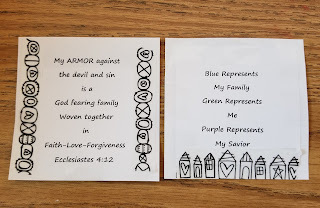 Students will take this Praying in Color activity with them to keep in their Bible. 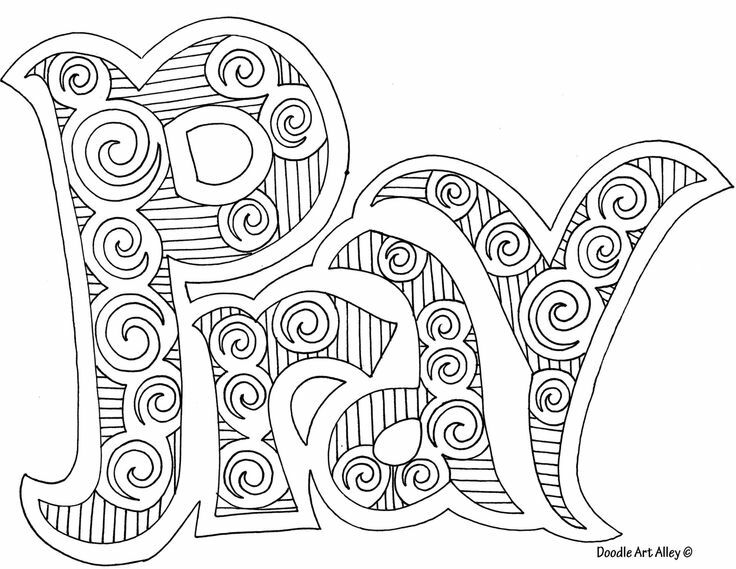 Click HERE to see this doodle and other doodles for printing. Close the Prayer Station activity with the entire group gathering around the room in a circle. Make the room as dark as you can. 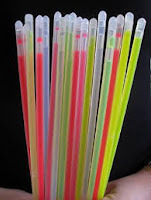 Hand each student a glow stick with instructions NOT to bend and activate the glowing -of -the-stick! Say to the group that the glow stick they have represents who they are. 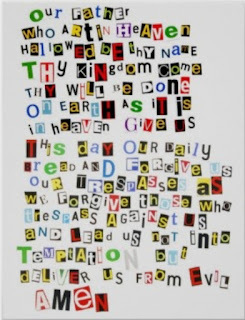 Instruct them to start at one end of the stick and to "break " it after you read each part of the Lord's Prayer. Each time they break it, their hands should move to another part of the stick. At the end of the prayer they should be at the other end of the stick for a last break. Have each student raise their glow stick up and say together, " Yes, yes, it shall be so!" 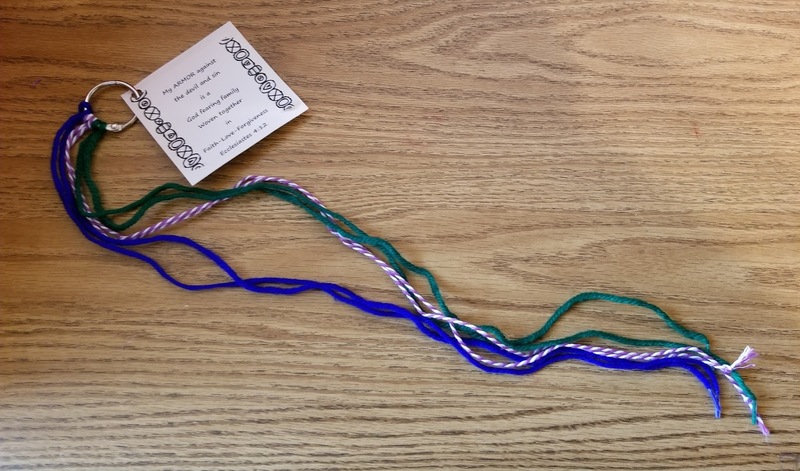 Each student will take home a ring with three cords hanging from it with a card that reads; My ARMOR against the devil and sin is to have a God fearing family woven together in Faith-Love-Forgiveness. The back of the card explains what each color represents. During each prayer time , one person holds the prayer ring while another person braids the blue and green rope over the purple/white rope. Everyone gathered prays the Lord's Prayer together and continues to pray individual prayers until the braiding is complete. ﻿Prayer IS our AMOR against sin and the devil. 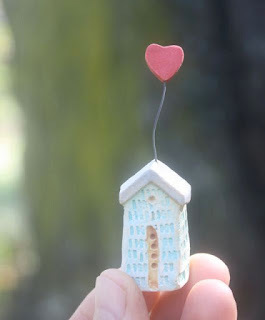 Prayer time will build up a wall of protection for our hearts and homes. We Ask. We Seek. We Knock. We Receive. We Find. Amen! So Shall It Be! This is most certainly true! Each week parents go to great lengths to keep children occupied during the worship hour. They quickly become bored and uninterested with what is in the worship bag, when the crayons break or when the cheerios have all been eaten. What if we viewed children in worship beyond keeping them occupied? What if we engage them in ways that model what worship is? We all learn by repetition and predictability. Encouraging children to participate in prayers by folding their hands and making the sign of the cross is a powerful point of entry into the liturgy. Being part of Passing the Peace with those sitting around them sends the message that they are part of the congregation. Hearing a familiar versicle from the Pastor,"the Lord be with you' followed with the response from the congregation,"and also with you"gives the non reading child opportunity to participate in the liturgy. 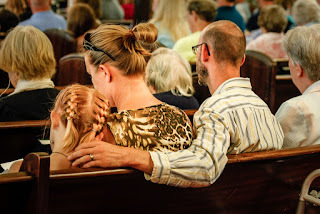 Children learn from watching their parents and others participate in worship. Over time, children learn what to do and when to do it and how to conduct themselves. 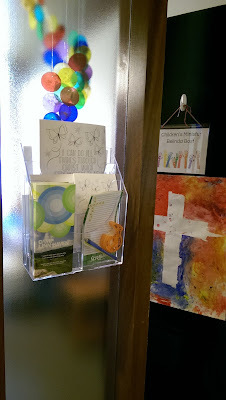 Yes, there is a place for cheerios, crayons, worship bags and children's bulletins in the divine Service. When we pair those things with the riches of the liturgy through participation in predictable parts of the service, learning takes place. There are no universal answers and simple solutions and it is not easy work in the beginning for sure, but by and by those sweet wigglers in worship will become active particpants and listeners. As a former Early Childhood Educator I have seen many students with many different learning styles. All children enjoy a kinesthetic/tactile learning environment where learning takes place while manipulating or touching objects. Most children retain material better in this setting rather than sitting and listening and sitting and watching. As a Children's Minister I understand that faith formation at an early age is important. 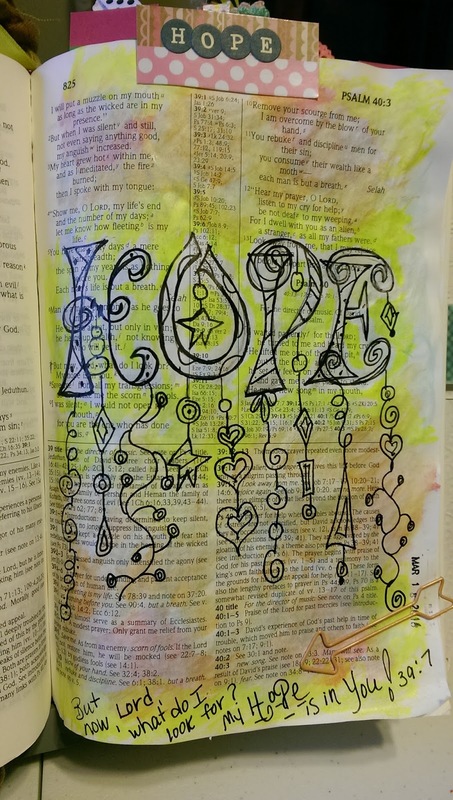 This blog post is to encourage parents and teachers to explore the world of Visual Faith, Praying in Color and Bible Journaling with their children and students. 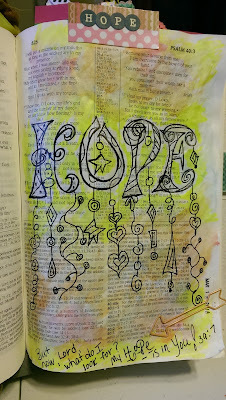 This student who attended Summer Sunday school last year used watercolors to give her journal page some color . 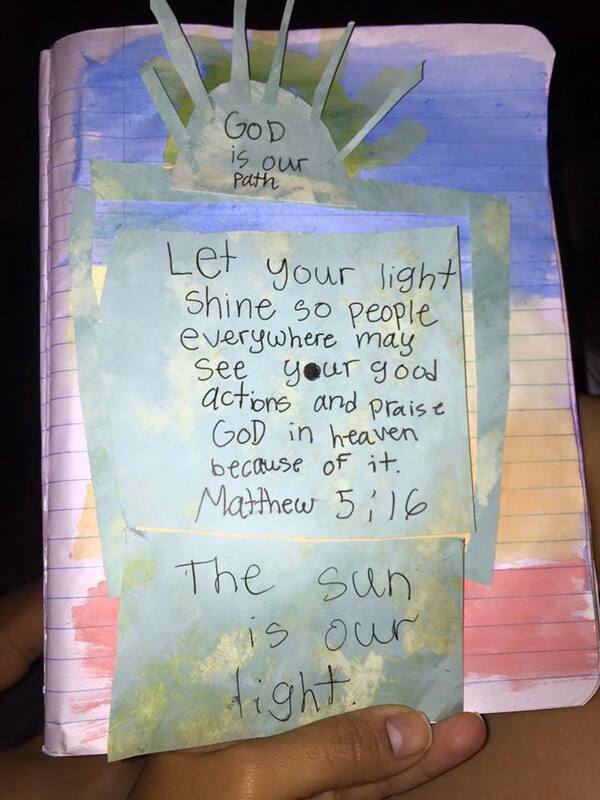 She then wrote Matthew 5:16 on some scrap paper that she found and also created the focal piece, which she wanted to be the sunshine. From the verse she created two statements that simplified the passage. God is our Path. The sun is our light. 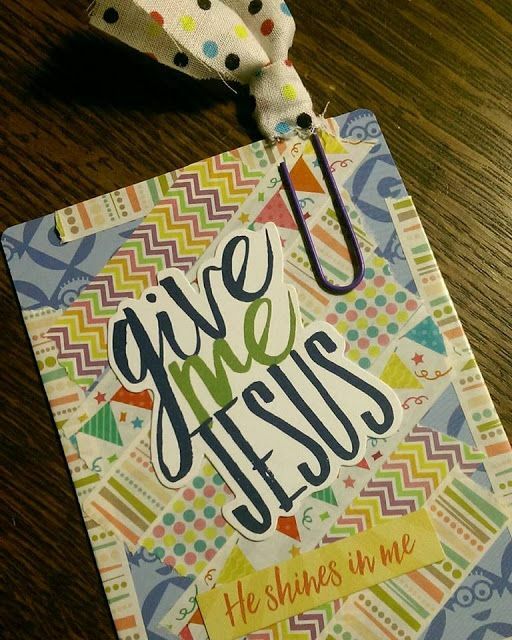 A small travel size notebook is perfect to have students doodle a scripture passage using different colors of pens/markers, stickers and other assorted craft type supplies. Giving the page a tab using a descriptive word helps to give the passage a personal meaning. Repurpose large flash cards. Washi tape and free words of faith printables found on the web make fun bookmarkers or gifts for sharing. 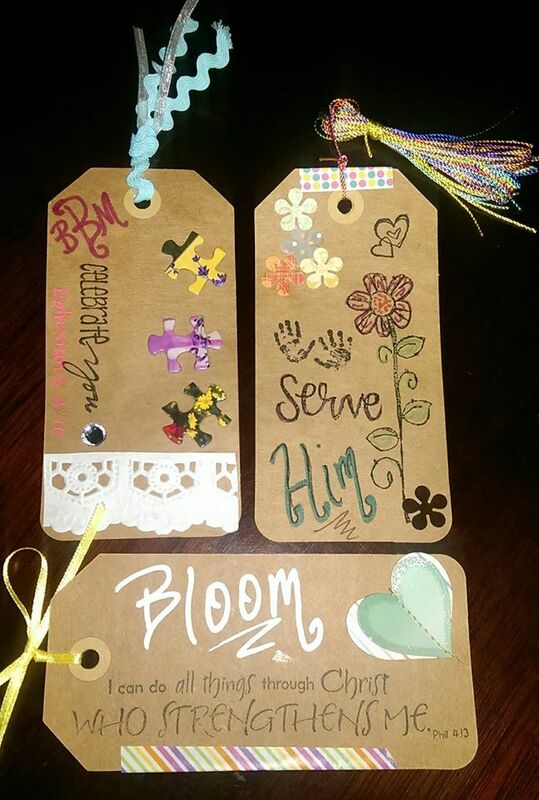 Using faith based stamps and craft supplies turns a plain brown tag into a meaningful way to share encouragement or a favorite scripture. 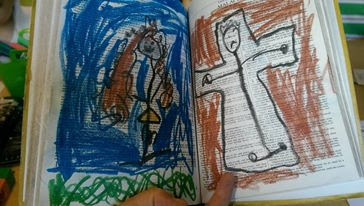 One of my sweet 1st graders had parent permission to take her own bible and illustrate the crucifixion and the resurrection. 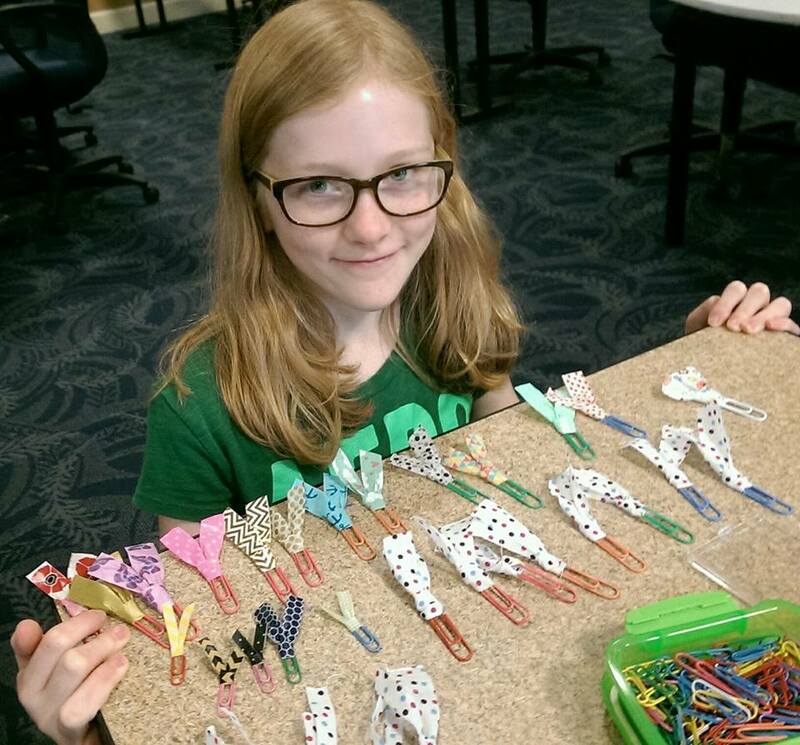 At a recent Visual Faith workshop this sweet child made paperclip bookmarks for bibles and journals using fabric and washi tape. She had a whole room full of adults wanting her paperclip goodness. With her big ole servant heart she gladly gave them away. 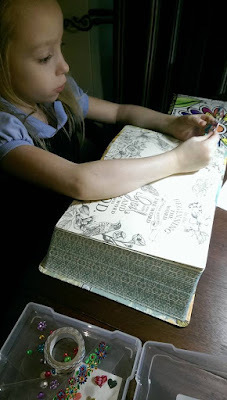 Doodle art has become very popular with children and adults. 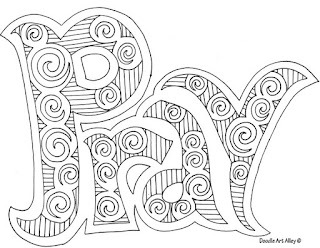 Doodle Art Alley has many designs and scripture pages for free downloads. For several years now I have used this prayer doodle to encourage children to pray for their friends. Each Sunday at the end of class I turn on soft music and each child child writes the names of friends who were not in attendance in the white space of the word. In addition they always include the pastors and their family on their prayer page. They then color the doodles until the music stops. Almost always, you can hear a pin drop in the room and no one gets up until the music is over. Interesting isn't it. Older children enjoy using the "Hey God" page. I wanted to take them a step futher in their meditations to ask prayers on behalf of themselves as well as family and friends and to practice gratitude. 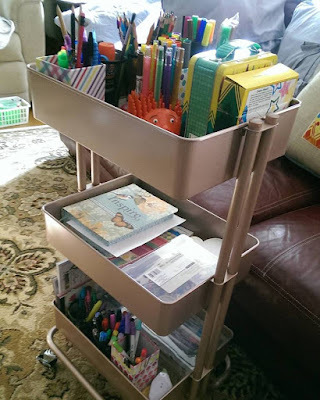 This page offers space to color and to make brief comments in each section. 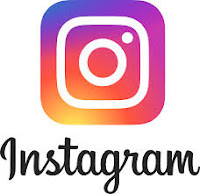 I have saved this page as a jpeg so you should be able to click and save it and print it. 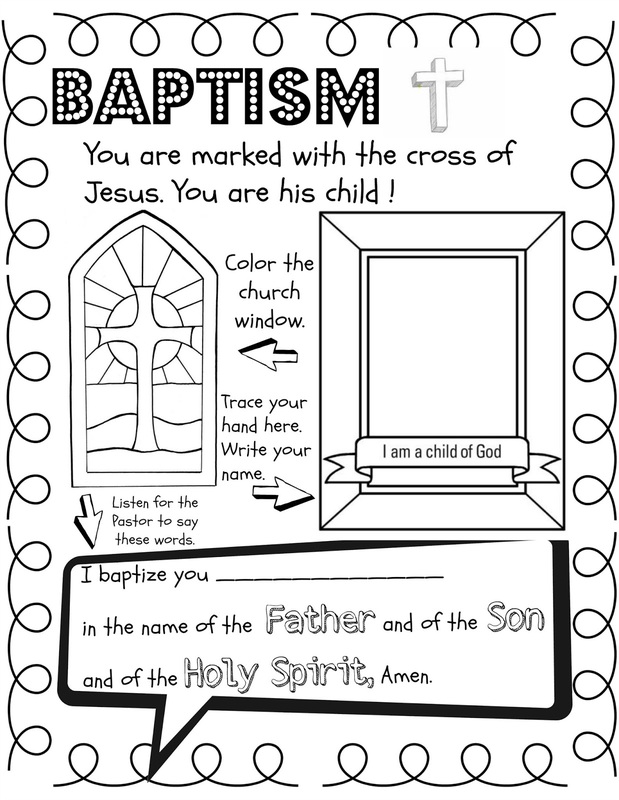 This baptism activity sheet serves a tool for the worship service when a baptism is taking place . One can be reminded of their own baptism. It is a jpeg file as well. 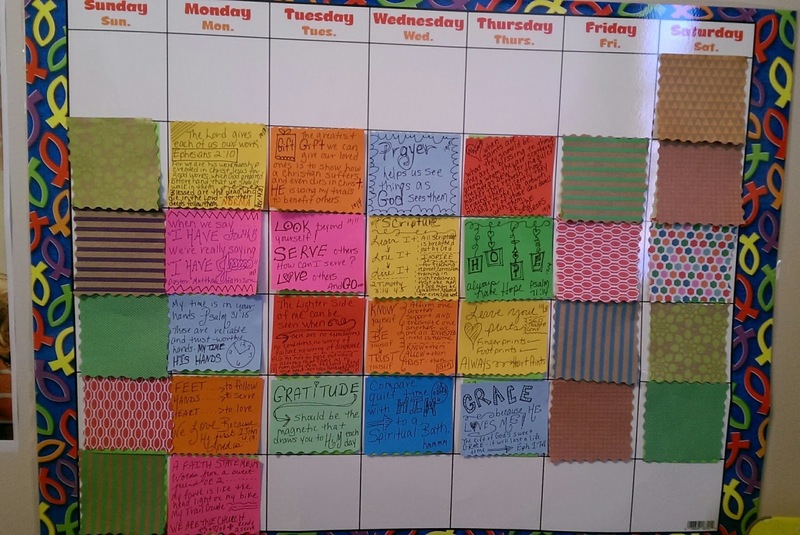 Middle schoolers might enjoy marking the passage of time using sticky notes made from devotionals. This is a past calendar hanging in my office. For this particular month I decided to post points or phrases that I wanted to remember for the daily devotion. Some are doodles and some are just filled with many words.This is a great concept for day planners using the smaller sticky notes. Get the word out ! Take advantage of people traffic. 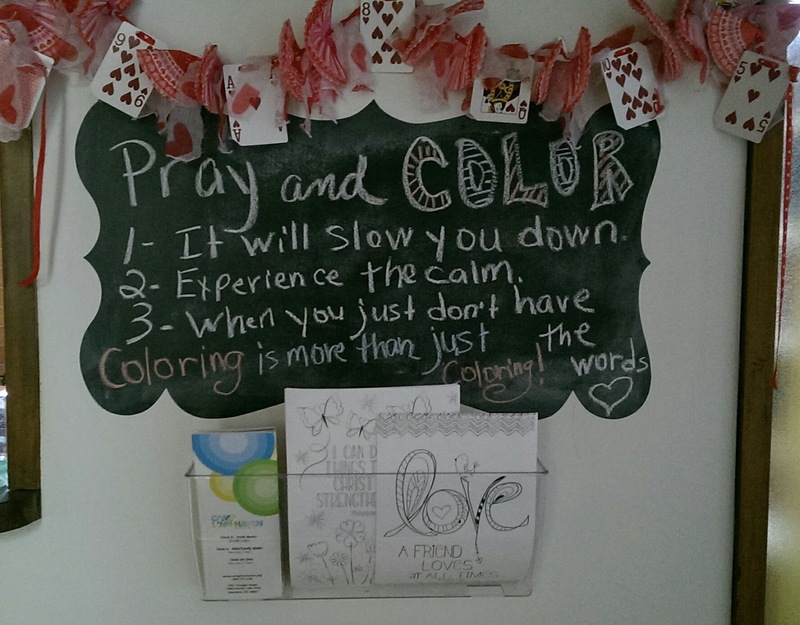 I have created a display outside of my office for scripture coloring sheets, encouraging those throughout the week and on Sunday morning with ways to add to their prayer life. Praying the scriptures is a great way to put the verse to memory and mediate on what the meaning is for each individual. Take it one step further and find the verse in the bible and perhaps make notes in the margin or illustrate on the bible page. Faith based coloring books can be found everywhere these days. I recently purchased praying the Psalms and praying Proverbs at my local Dollar General Store. I enjoy my time in my bible. Coloring. Doodling. Praying the scriptures. Gives me focus. Calms my nerves. Gives me strength and courage to be the hands and feet of Jesus. And my HOPE is that one day it will be a source of comfort, encouragement, direction and strength to others. Here, in between this leather cover, is my legacy of faith. The most important possession I can leave behind. My seven year old grand daughter has her own Inspire Journaling/Coloring Bible and when she visits she has her space to slow down and quiet down. A portable art cart with all kids of pencils, crayons, markers, stamps and stickers keeps supplies in one place and ready for her. 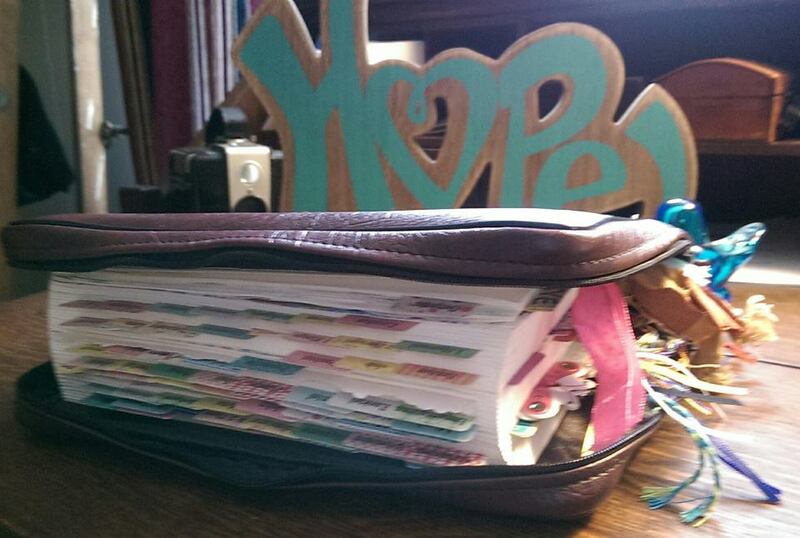 She is an organizer....it has to be kept this way! Notice the orange porcupine pencil holder. It was her great grandmothers, a second grade teacher. I am sure it had a place on her desk in her classroom. 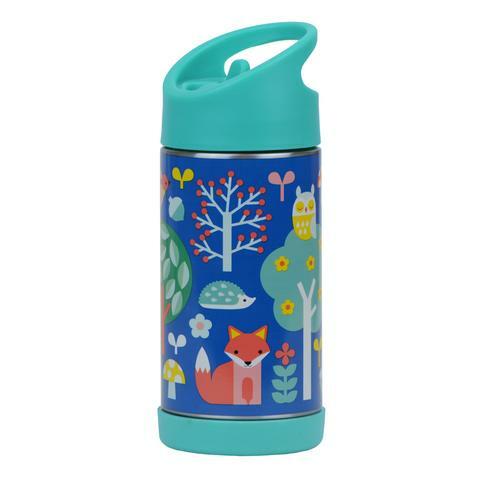 Visual Faith for kids ! Yes, indeed. Perhaps praying can be works of art. Perhaps scripture can be gifted rather than just put to memory. And perhaps coloring is more than just coloring! Praying With Children. First of a 3 part series. Family Camp Fun 2016. 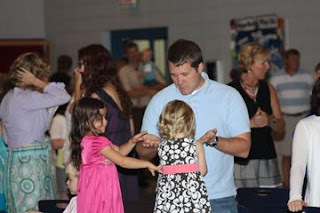 Click to view more photos on our Children's Ministry Facebook page.